Today, on In the Middle, we have something special. 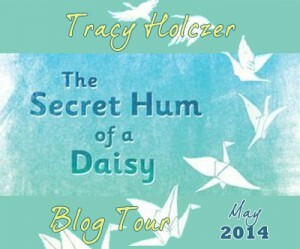 Tracy Holczer is stopping in as part of her official blog tour for her debut, The Secret Hum of a Daisy. 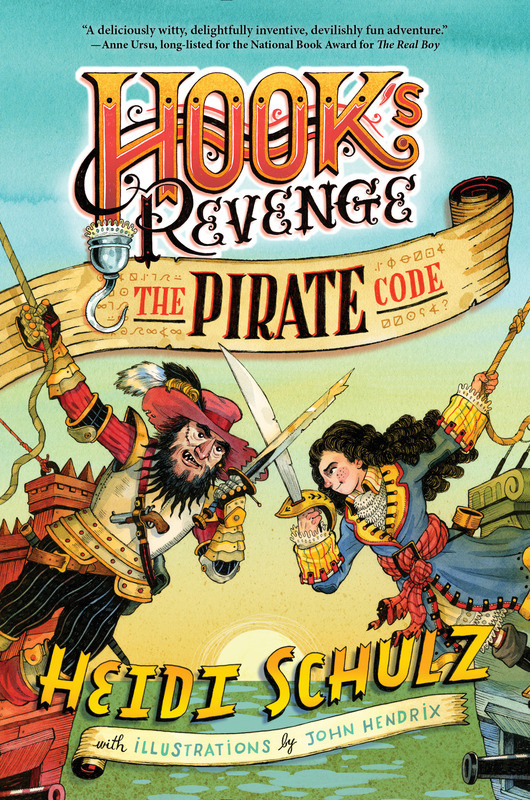 Please be sure to check out the rafflecopter at the end of this post for your chance to win a hardcover of The Secret Hum of a Daisy, a bag of treasure, and a $20 Amazon gift card. After the sudden death of her mother, twelve-year-old Grace is forced to live with a grandmother she’s never met in a small town she’s never heard of. A town Mama left years before–with Grace in her belly and a bus ticket in her pocket–and never looked back. It doesn’t take long before Grace desperately wants to leave, too. Until she finds the first crane. A mysterious treasure hunt, just like the ones her mother used to send her on, , takes Grace on a journey to find home. And it might just be closer than she thinks. The Secret Hum of a Daisy is available on IndieBound and Amazon. Or, for an autographed copy, please purchase from the Once Upon A Time Bookstore (note desire for an autographed copy in comments). 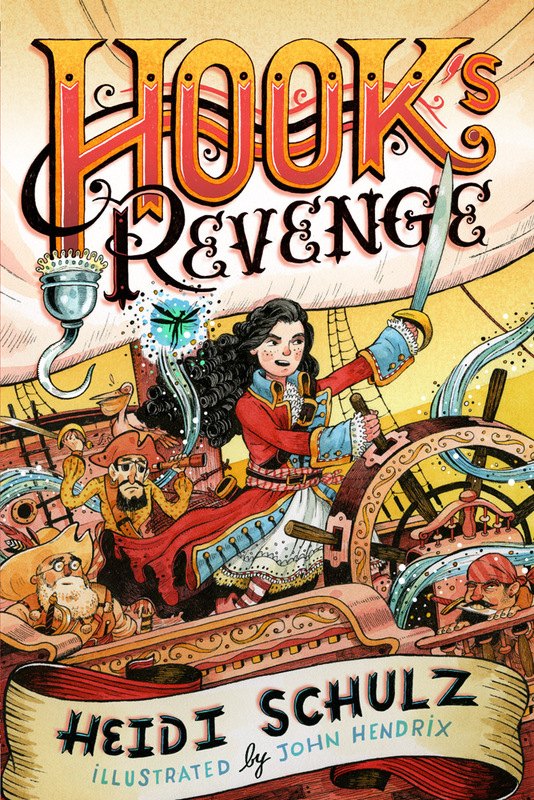 What draws you into writing for a middle grade audience? They are still so pliable at this age. They listen and observe so intently, and are in the throes of figuring out who they are and what the world means. Not that teens aren’t like this, too. But rigidity sets in once they hit a certain age. A necessary rigidity, I think, one that keeps them safe as they try and negotiate the information coming into their expanding brains at the speed of light. Also, teens are so wanting to become individuals, which, in my experience as a parent, rarely includes you and what you might think. But middle grade? They are 100% sponge. Also, on a personal note, I have no interest in reliving those teenage years, thank you very much. Once was enough! If you had a time machine and could visit middle-grade you, what would you tell her? I would tell her not to worry so much about things she can’t control and focus on those things she can, like building friendships and digging into school. I would tell her that worry and being scared is like rocking in a rocking chair, it keeps you busy, but doesn’t get you anywhere. Mostly, I’d like to go back, give her a big hug, and tell her that although she will have mountains to climb, alone, it will make her a writer. And that those mountains will also bring her great love and a happy life. Choose your own adventure: Is there an interview question you’d love to answer, but haven’t been asked? I think an interesting idea to peruse is whether or not we as writers are writing for ourselves or our audience. 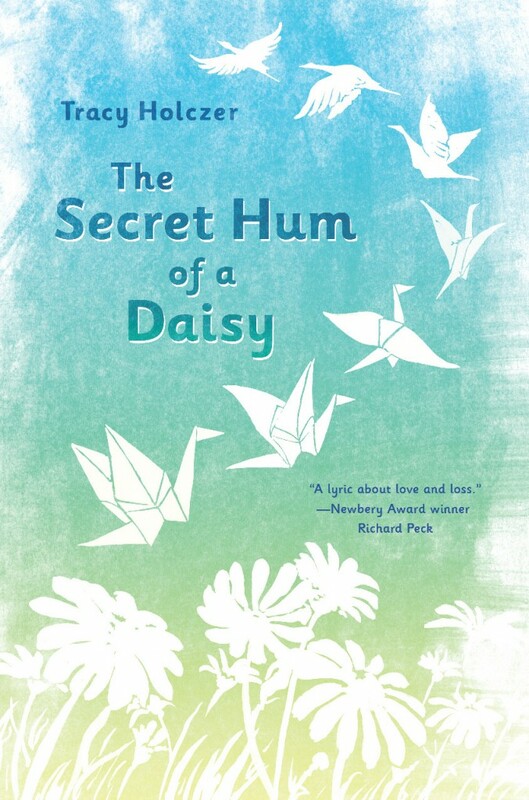 Initially, I wrote THE SECRET HUM OF A DAISY as a bit of closure to my eight-year-old self. There was no audience for it but me. It wasn’t until I went into revisions that I looked at it from a reader’s perspective, which helped shape it into the book it has become. Primarily, though, I am my audience, with readers coming in a close second. I am curious how other writers come to writing and would love to find out! I just can’t stop myself from commenting on that photo of you as a child. 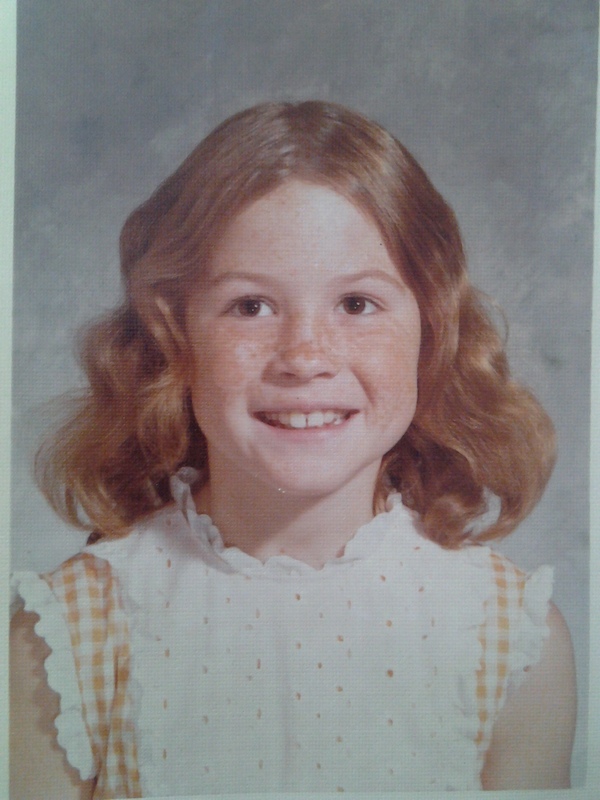 Your freckles were adorable! Thanks for dropping in and congrats on your debut. And now, for you, dear reader, a chance at treasure! (I hope you win. You’re my favorite.) Good luck! 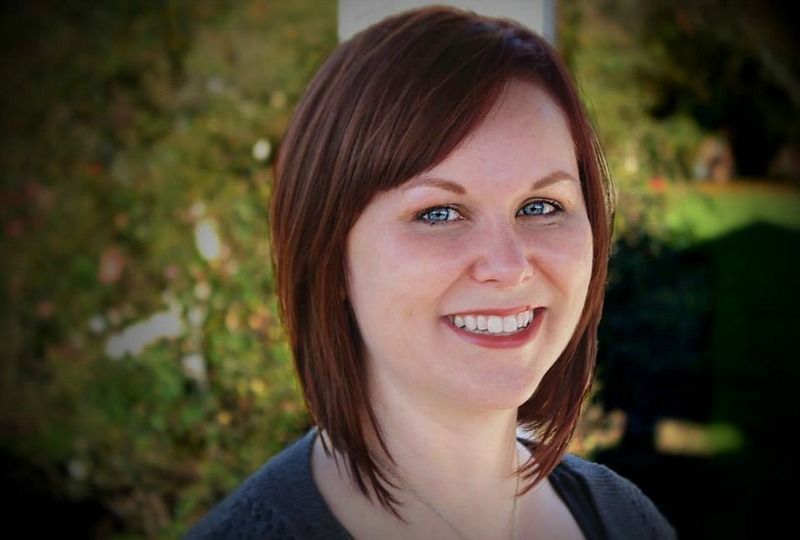 Tracy Holczer lives in Southern California with her husband, three daughters, and two rather fluffy dogs named Buster and Molly. 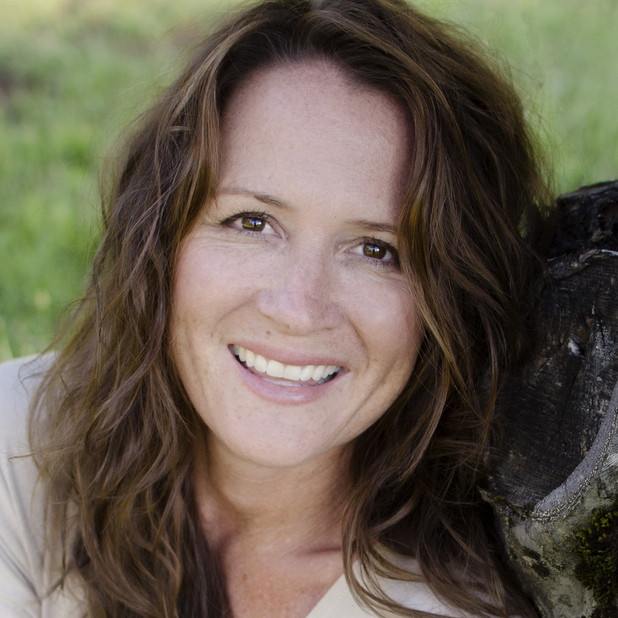 She has a deep love for the mountains where she grew up so she writes them into her stories. A 2014 ABA Indies Introduce New Voices pick, her debut middle grade, The Secret Hum of a Daisy, was written in praise of both nature and family, and all that can be found if you’re willing to hunt for treasure. It will be also be published by Konigskinder/Carlsen in Germany, fall 2015. 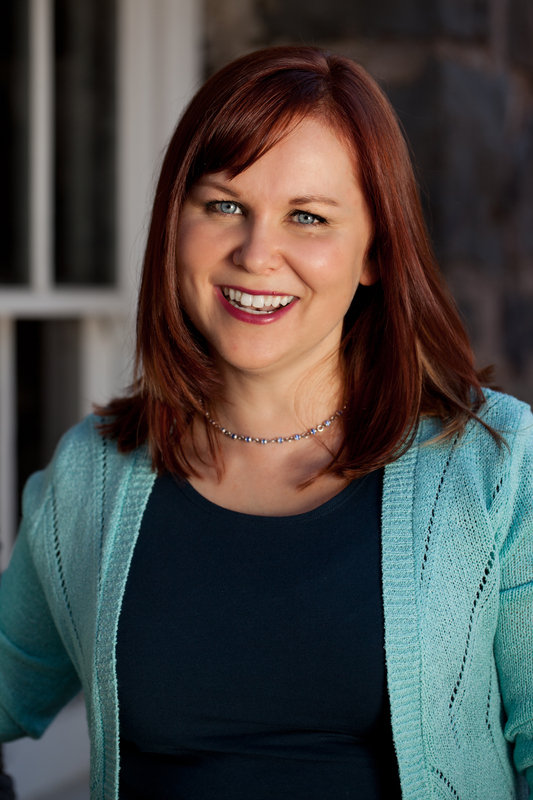 Connect with Tracy on TracyHolczer.com, Goodreads, Facebook, and Twitter. She also blogs at Smack Dab in the Middle on the 30th of each month. My favorite book was The Lord of the Rings trilogy. It’s so epic! This book looks great, by the way! I Loved Ursula LeGuin’s Wizard of Earthsea–and I still do! Thanks for the interview and the giveaway. This is on my to-read list! All best on your debut, Tracy. I’m adding it to my Goodreads list – To Read! I didn’t read a lot as a child, but I did like the Judy Blume books. Lies to children for fun and profit. 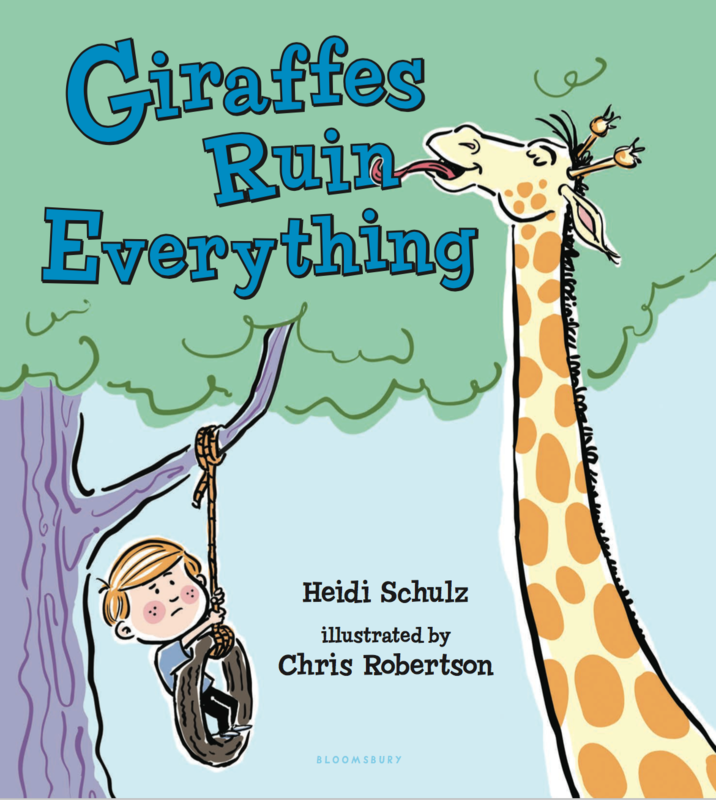 NYT Bestselling author of Hook's Revenge, Hook's Revenge: The Pirate Code, and Giraffes Ruin Everything. 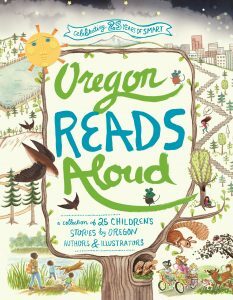 Call my hometown bookstore, The Book Bin at 503-361-1235, and place an order! 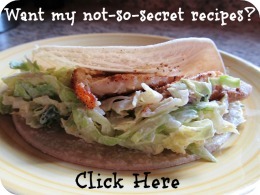 You can get new posts by email, if you'd like. Do you like my book and event news, prizes, and having fun? Do you enjoy receiving emails from me, but no more often than once every month or two? Well, then, this newsletter is perfect for you! © Copyright Heidi Schulz, 2015. All Rights Reserved.